The first credit policy for the year is significant not so much for the expected rate cut but the modest assumption on growth in the coming year. At 7.2 per cent, it is marginally higher than the 7 per cent for FY19, and that is not very encouraging. 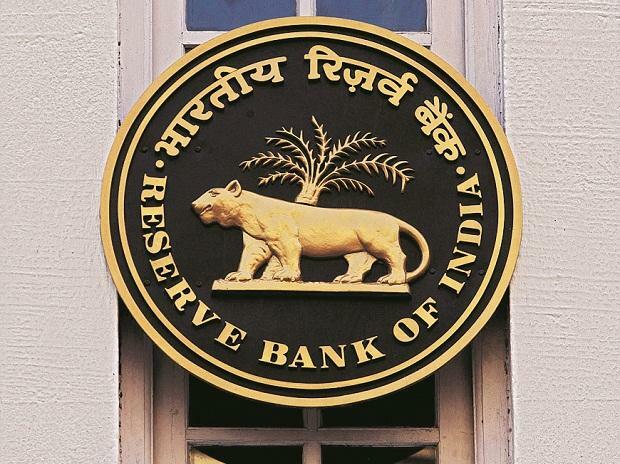 This also means that since the RBI has lowered its inflationary estimates for FY20, which is to peak at 3.5-3.8 per cent in H2-FY20, there are indications of more rate cuts ahead. The focus now is clearly on using interest rates as a policy to spur growth. The question is whether this will work? The idea is that if rates are lowered, banks will lower their deposit rates which in turn will feed into the MCLR and hence the cost of capital for borrowers. This should help investment. But is has been seen in the last few years that while lower rates have at times led to lower deposit rates, the transmission to lending rates has been limited. This is so because when deposits get re-priced it is at the time of renewal or new deposits, while lending rates come down immediately. This being the case there has been some stickiness in lending rates. Also for this to work there has to be a more broad based recovery in capacity utilization rates across sectors to prod investment. More importantly lower rates have definitely helped retail loans which has helped growth. But when it comes to investment there are other issues that confront banks such as the NPA issue where there is reluctance to lend for projects. Banks today prefer retail loans where the probability of delinquency is low. With infra investment still at a low phase in the private sector, these rate cuts even if transmitted would not necessarily lead to higher investment. Further the recent quashing of the Feb 12 order of the RBI by the Court will make banks more cautious when lending. However, from the point of view of the RBI it has done what can be done from the point of view of monetary policy to foster growth. The RBI may have a more optimistic view on inflation for the year even though it has recognised the risk factors. The monsoon forecast of Skymet has not been positive and given that food prices have increased post drought conditions in the Plateau region in the last few months, any rain shock can spur prices. Also the low base effect will numerically pressurize prices going ahead. Crude oil prices remain vulnerable and with cuts in output being propagated by the OPEC nations, there are chances of an increase in prices. And more importantly the cash transfers announced in the Budget which can be multiplied in the new budget depending on election outcomes can spook inflation. Therefore there are chances of inflation actually moving up further. Interestingly, the fact that this has not been taken to be inflationary as of now indicates that the fiscal stimulus through cash transfers is not going to actually help GDP growth as was expected when it was announced. Are we then exaggerating the impact of cash-transfers?